Becoming a sponsor of the Green Chamber of Nevada means that your business will be seen as an organization that cares about reducing strain on local resources. 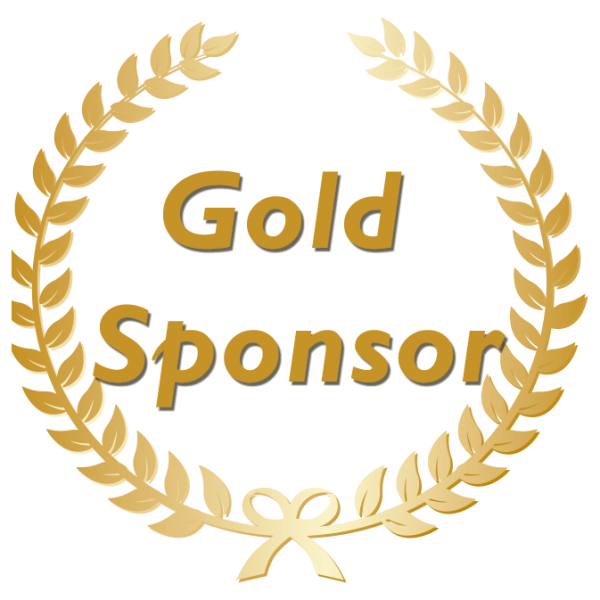 As a Gold Sponsor you will receive 5 Free Passes to each event held by the Green Chamber throughout the year. 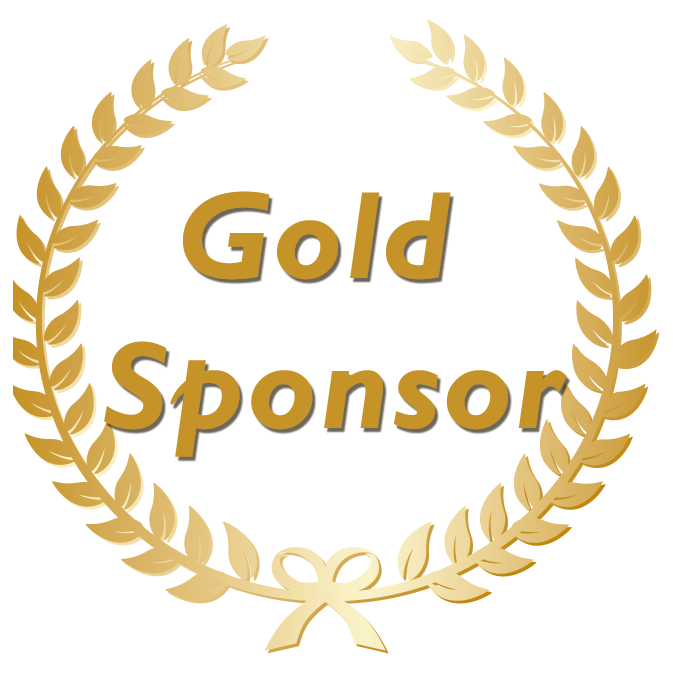 All Gold Level Sponsors are featured on event promotional materials and have the opportunity to Host Chamber Events. 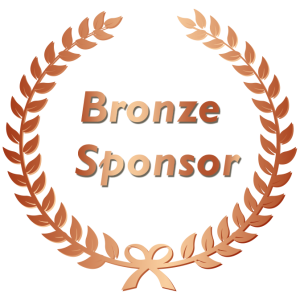 Being a Gold Sponsor of the Green Chamber is more than another organization to join. 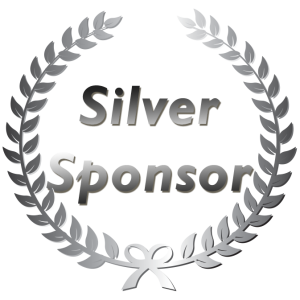 We offer our sponsors opportunities to be seen and heard as Event Sponsors. With an extended profile option available only to this level of membership, Gold Sponsors have the most exposure of any members. Included in your sponsorship are 5 memberships for your organization.